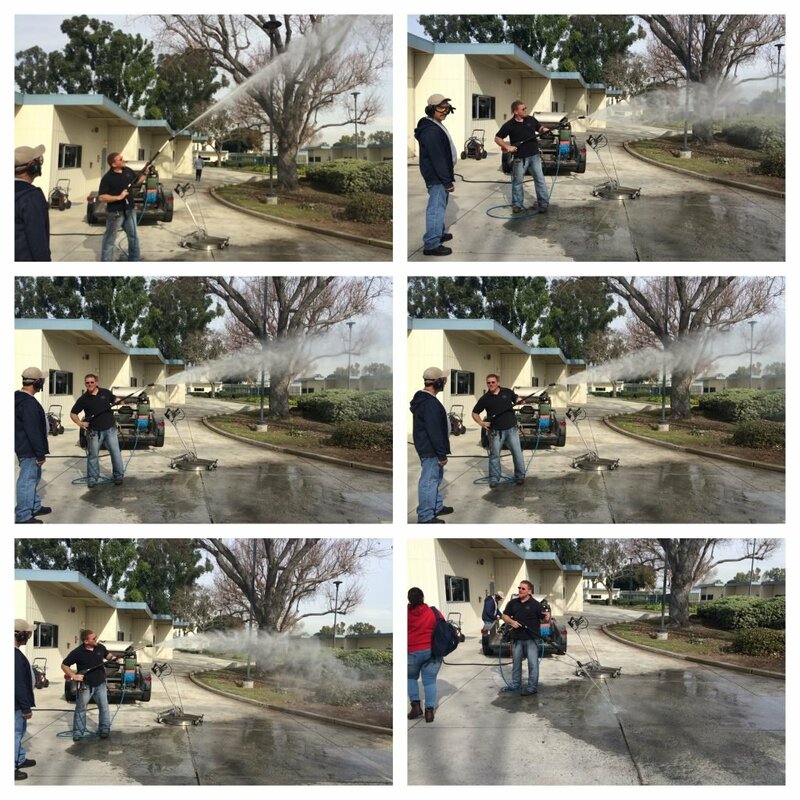 We have teamed up with Randy Bishop to bring California pressure washer training. Randy has worked in the pressure washer industry for more than a decade and has designed and built systems, consulted for manufacturers and best of all used most of the industry’s equipment. Randy brings a level of knowledge to the training that is unrivaled. In this 3 hour course, we teach participants the fundamentals of pressure washers and then take them outside for a hands-on demonstration and evaluation with your equipment.